Pardon my ignorance on the subject; what will be the option for screen and touch screen in the 7" size for the Up Core? We are not looking for a full blown solution but a heads up on available hardware would certainly help us (and other) in making a decision to move/upgrade our product with the Up Core backend. 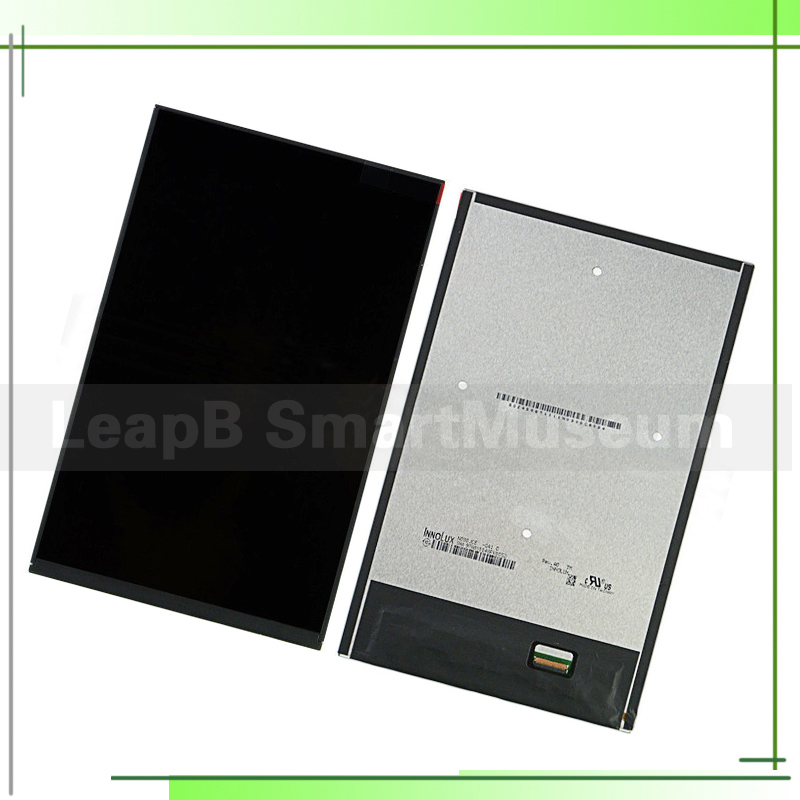 Our supplier FutureLabs is in the process to validate this panel to UP CORE, it should connect with UP CORE with eDP interface & USB (for touch screen). Once the validation is done, we will add this panel as UP CORE accessories as well. Thanks. Unfortunately this complex assembly won't be able to make it half way passed our vibro-acoustic simulations. We were more or less interested in a compatible display in a much smaller footprint both size & weight-wise. One that could be integrated to a product. I.e. we'd prefer adding our own damping system and frame to it to satisfy mech/assy requirements at our end. There is a frame around the viewing area which seems to be built-in. If correct is it thermoplastics or alloy? Removable? We looked everywhere and couldn't find any dimensions nor mech drawing for the display, view area/angle, etc. Do you have a direct contact at the mfg level to request for those? Side note: in the spirit of 'small for factor' products, this display is the opposite in all honesty. Pretty sure Aaeon can do better than this? Unlike Raspberry Pi, they have a large supplier base to design it for free. In UP, we have to pay all tooling and validation cost in most of cases. We can ask our supplier to quote NRE based on MOQ. Or you may consider to use UP board, it can use most of display HAT from Raspberry Pi, in wiki, you will find some validated size. Perhaps worth contacting this IPS/retina display manufacturer to see if they could interface this for the UC. I could be wrong but far more users/makers/engineers would be interested in prototyping with UC if a small footprint display would be made available. Affordable also, just spoke to them... they are US$18/unit @ mfg cost.